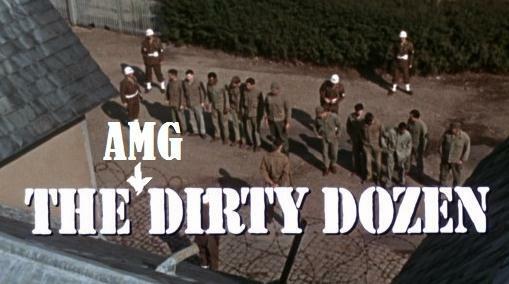 THE AMG DIRTY DOZEN: 09/09/11 – A Pimp, Some Ninjas, Lucio Fulci & Newbomb Turk – Schlockmania! Step back in time to the era when Your Humble Reviewer covered the catalog-title beat as a freelancer for All Movie Guide and enjoy another dozen oddities and cult faves ferreted out from video stores. 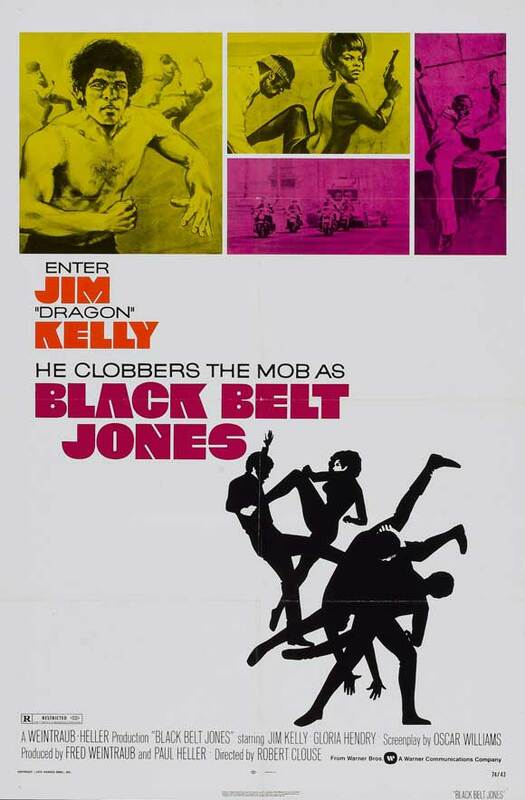 This installment of the AMG includes a classic blaxploitation/kung-fu crossover, two ninja flicks from Cannon studios, one of Chuck Norris’s best vehicles and the only pimp epic ever to feature a member of the Sesame Street cast as its leading man. Mea Culpa Department: Your Humble Reviewer was probably a bit too tough on City Of The Living Dead and Hell Night, both of which are worth of affection from 1980’s horror fans. 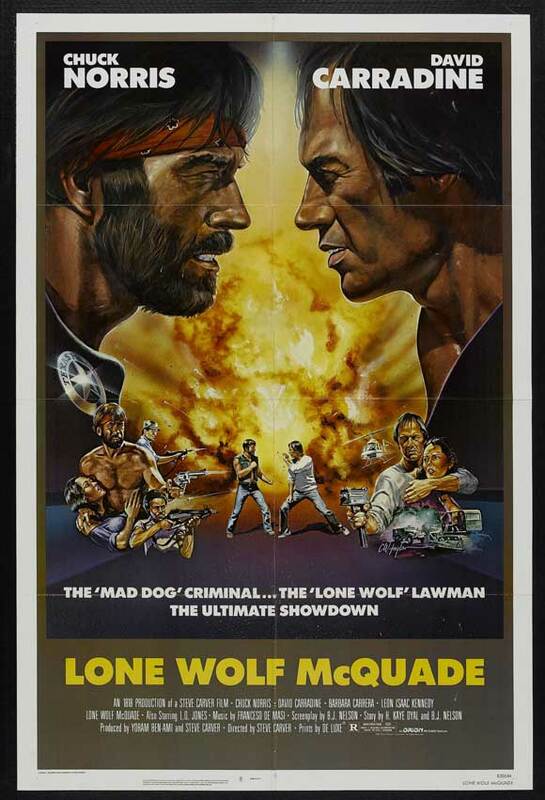 AMG DIRTY DOZEN 10/04/18: Gun-Toting Beasts, Malformed Men and Scarecrows, Too!